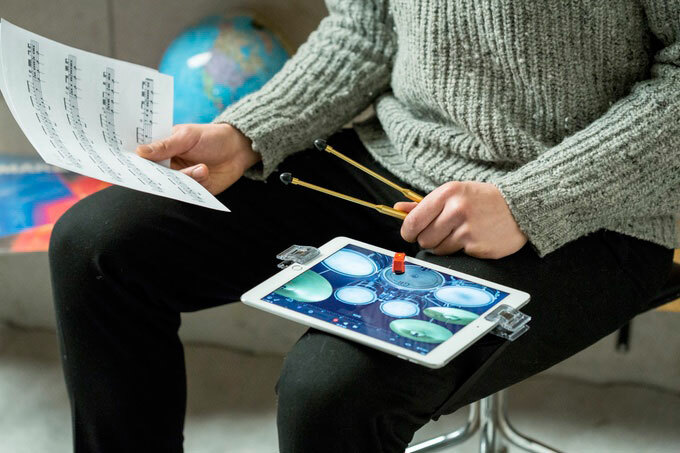 So you would like to learn how to play the drums on your tablet? The WIFO drum kit can help. 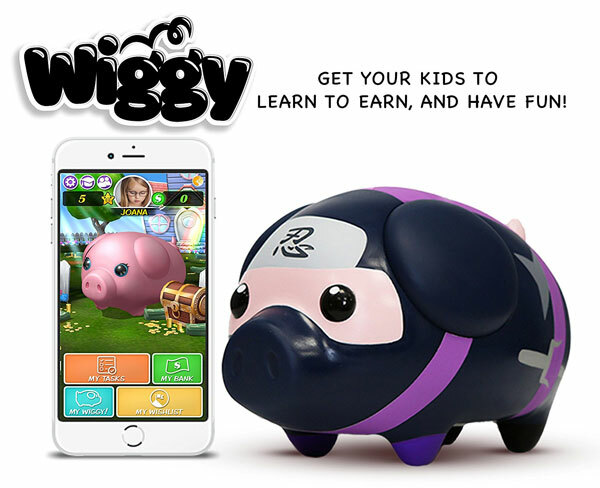 It combines with your smart device to provide you with an interactive playing experience. Connect the kick pedal, grab your drumsticks, and you are ready to play. You will be able to use this kit to play along your favorite songs. It has a lightweight, portable design and allows you to use your headphones to listen. The sticks are made out of anodized aluminum with a conductive tip.